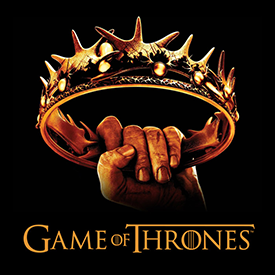 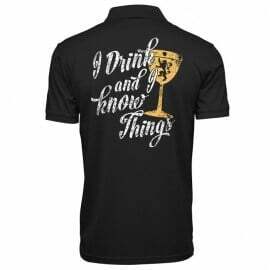 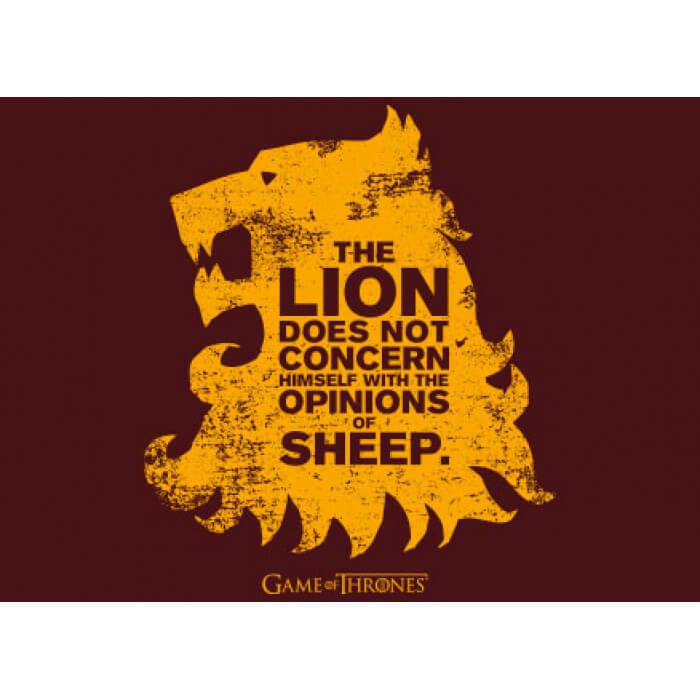 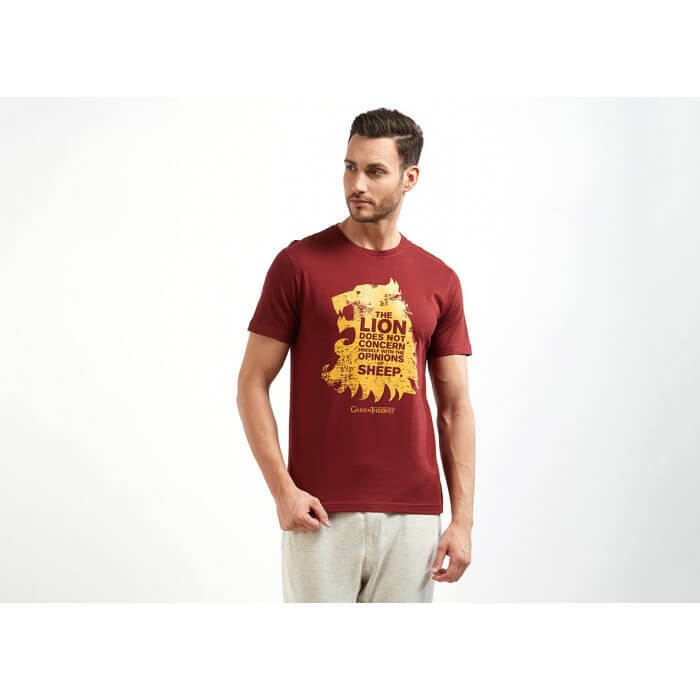 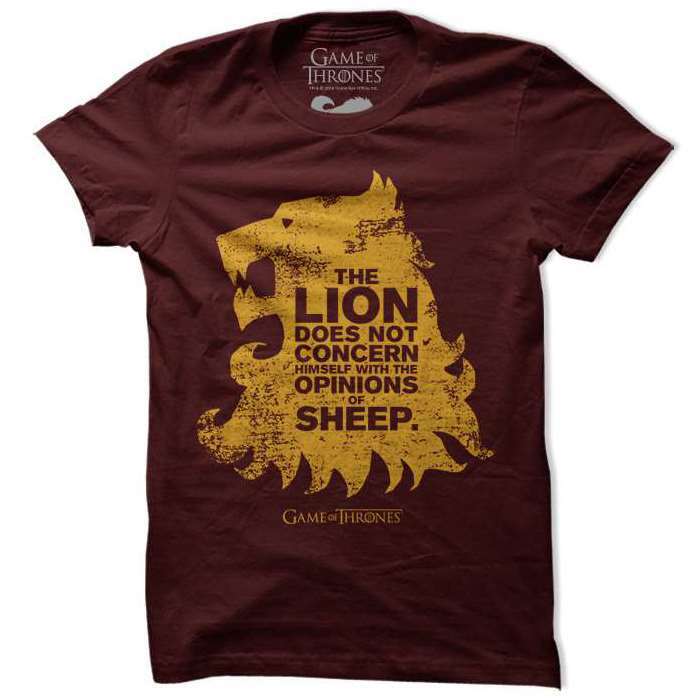 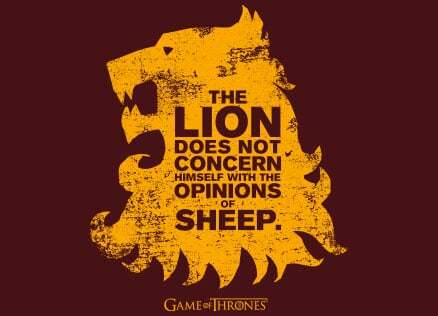 This Game of Thrones T-Shirt features Tywin Lannister's quote within the Lannister Lion sigil. 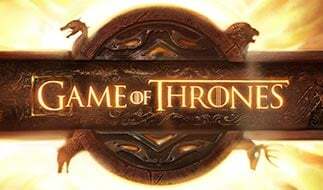 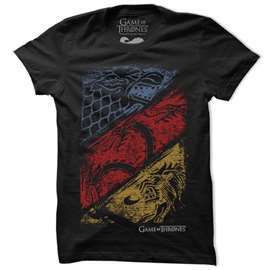 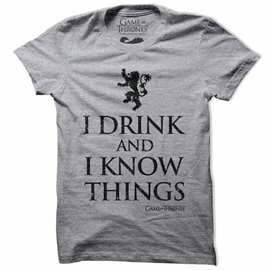 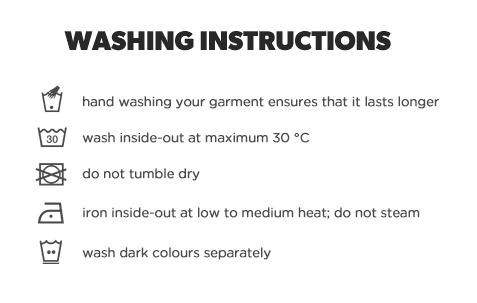 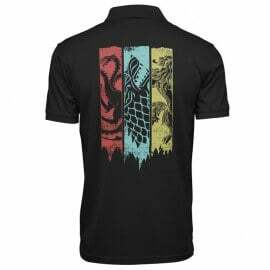 The tee is 100% cotton and is both soft and comfortable which is a great item for any Game of Thrones fan. 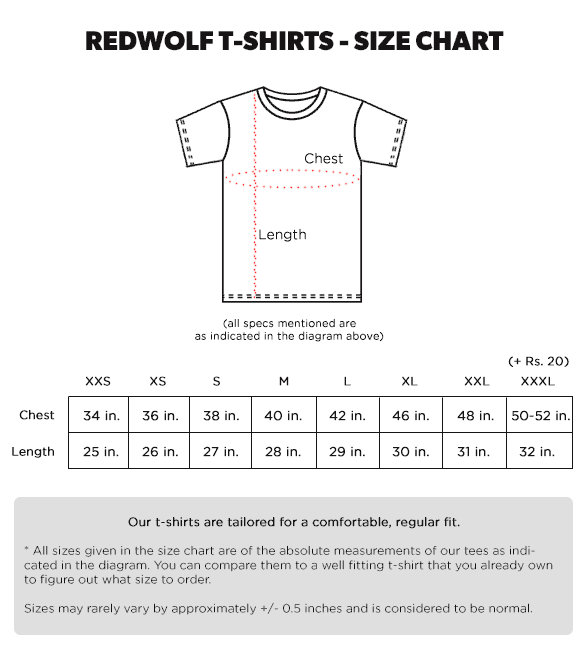 This tee comes screen printed to perfection in royal yellow on a maroon Redwolf branded tee.